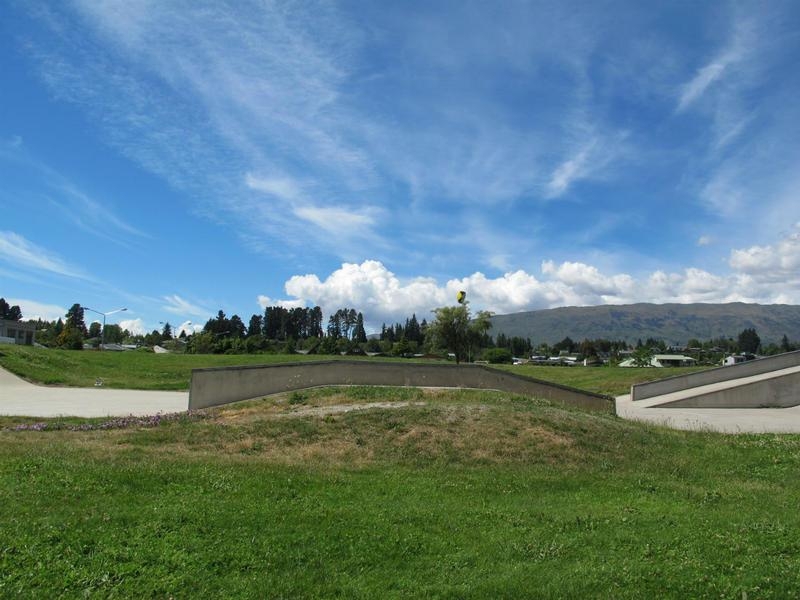 The park is the site for many events including weekly farmers' markets. 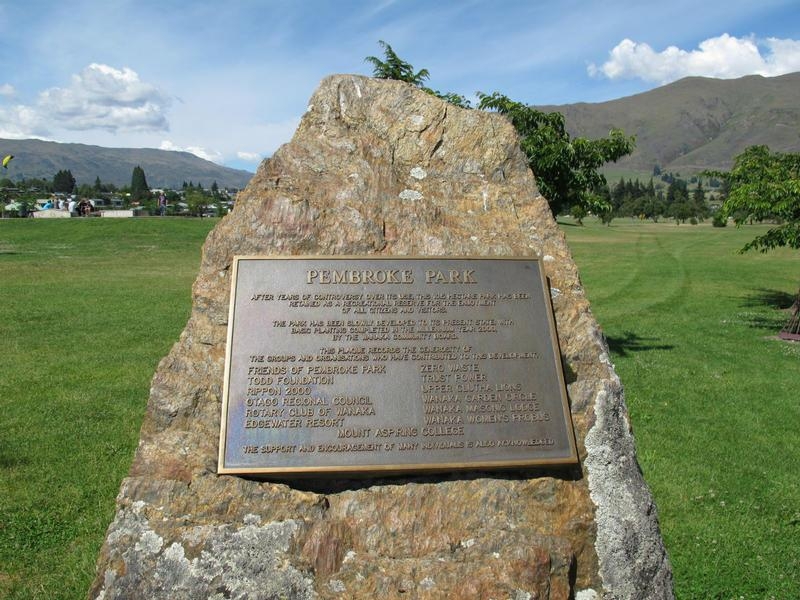 Pembroke Park covers 10 hectares in Wanaka, commanding a lakefront setting and is a popular area with locals and visitors. 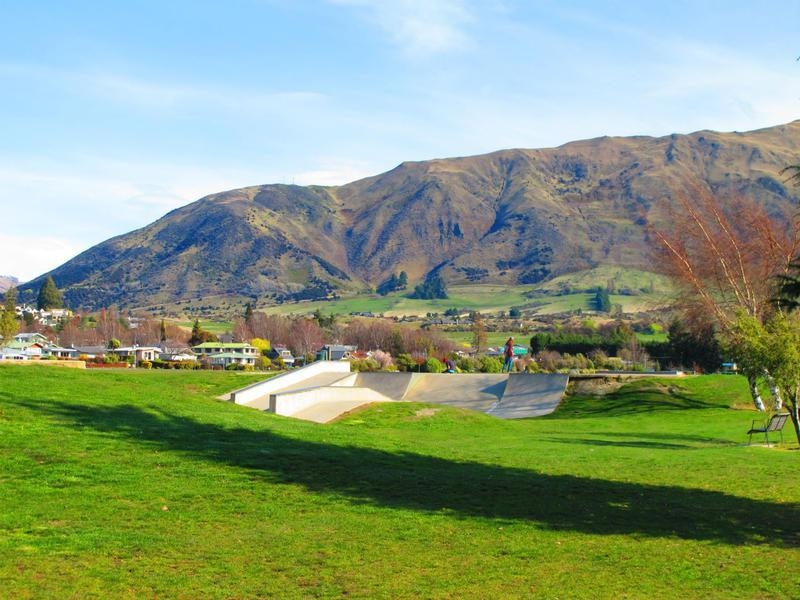 The centrally located grounds include a skateboard park, picnic tables and sports fields.The park is the site for many events including weekly farmers' markets. 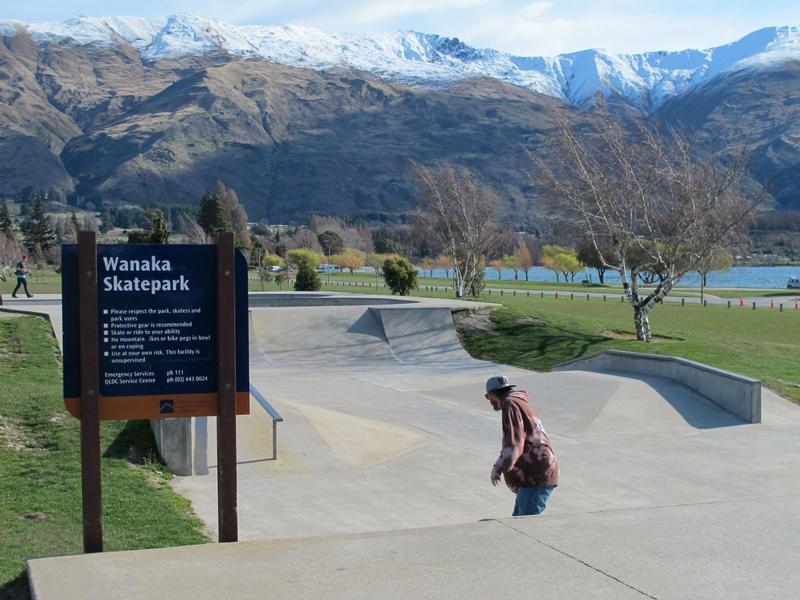 After many years of controversy, over its use, the park has been retained as a recreational reserve for the enjoyment of all Wanaka residents and visitors alike. 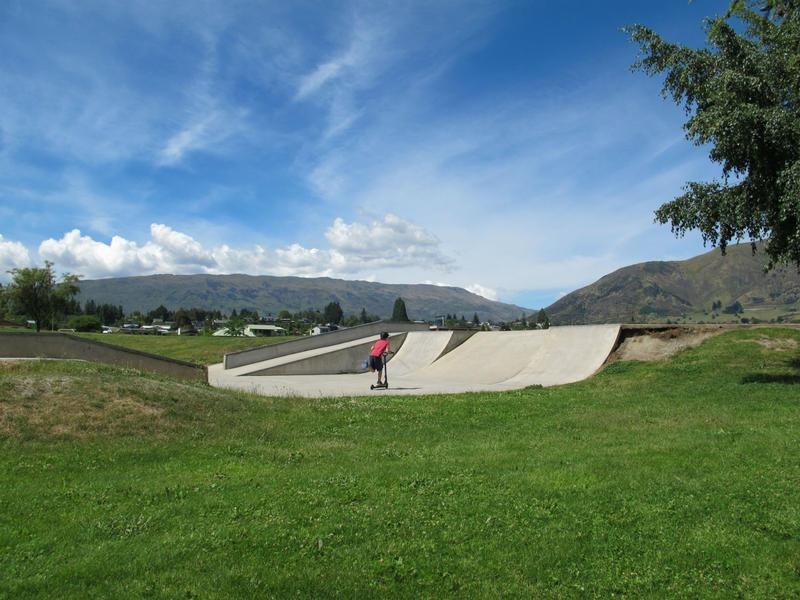 Pembroke Park has been slowly developed to its current condition with basic planting completed in the year 2000 by the Wanaka Community Board. 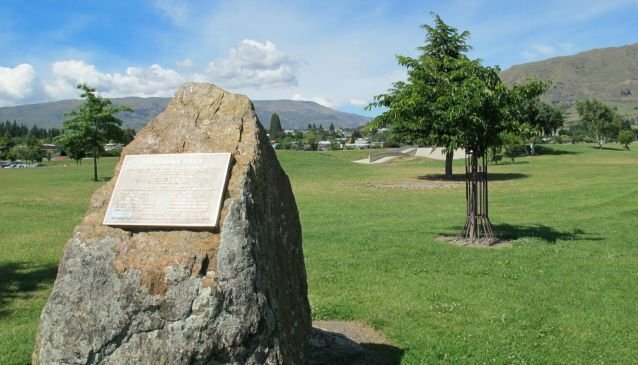 There is a plaque that records the generosity of the groups and organisations who have contributed to the park's development. 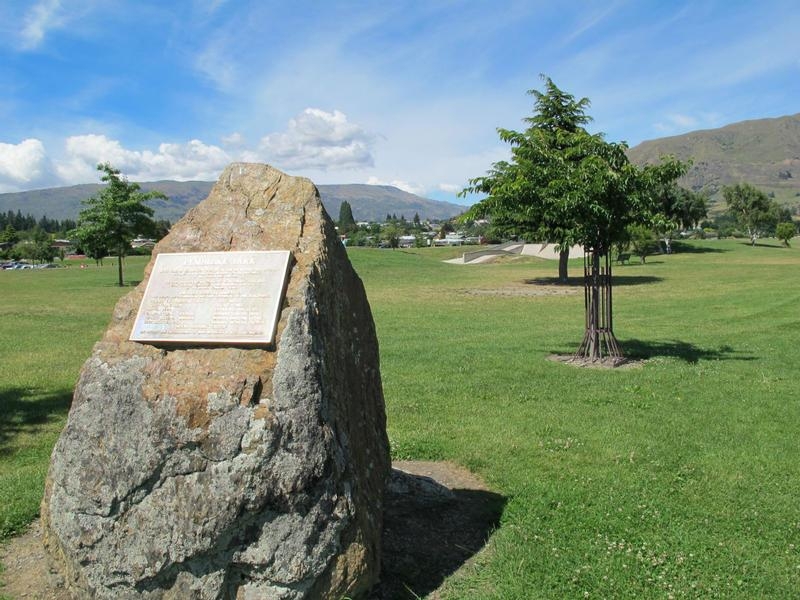 Pembroke Park is situated between McDougall, Dungarvon, Ardmore and Brownston roads. 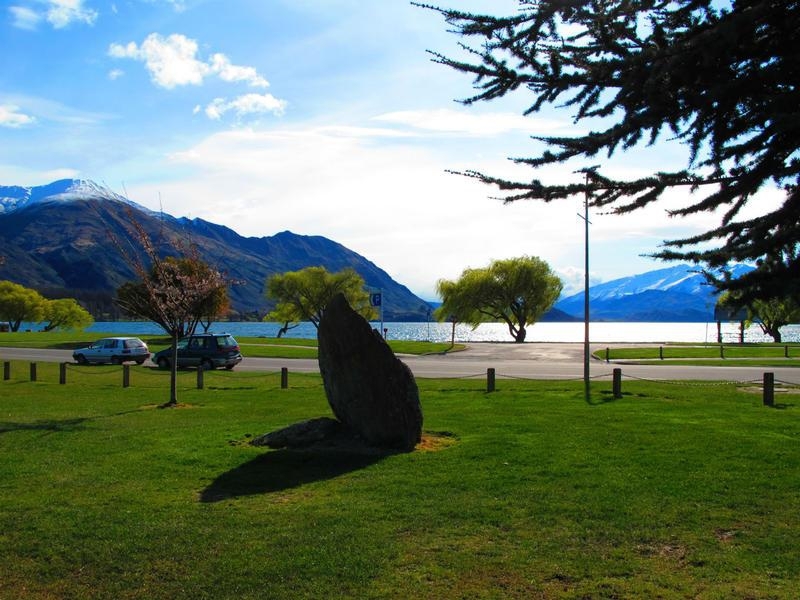 It's a short walk into Wanaka town centre with plenty of restaurants, bars, cafes and accommodation providers taking advantage of the stunning lake and and mountain views.